I like to listen to 60’s pop music from East European countries. And the 60’s lasted a lot longer there than they did here. In some countries even up to the late 80’s! 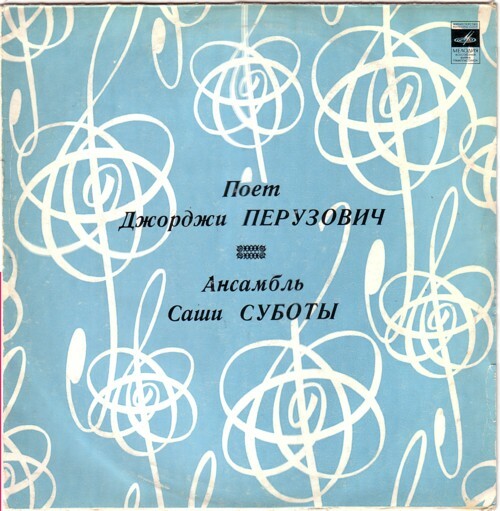 There are some nice compilations made from music from-behind-the-iron-curtain , but there is still much to be discovered, I think.